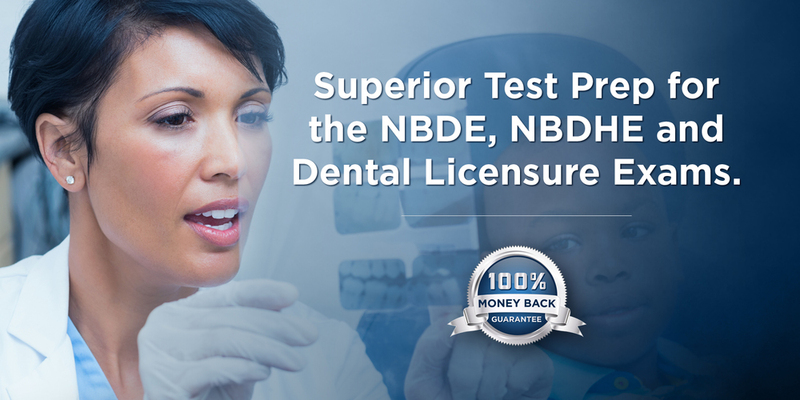 DENTIN is the dental board preparation leader for dental students to easily pass the NBDE, NBDHE, ADEX, WREB, and FL Dental Laws. Our awesome study guides are used by thousands of dental students, dental hygiene students, and dentists globally. 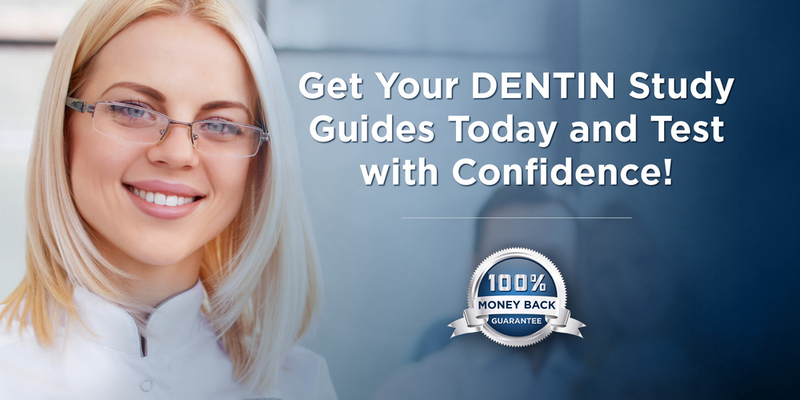 DENTIN study guides are "high yield" providing dental students and dentists with clear, concise, and current test preparation content to achieve scoring excellence on U.S. dental examinations and dental licensure boards. 60 questions on scientific basis for hygiene practice. 116 questions on Provision of Hygiene Services. 24 questions on Community Health & Research. 150 case-based questions on 12-15 hygiene patients. Subjects Covered: Oral & Dental Anatomy, Histology & Embryology, Oral Pathology, Radiology, Periodontology, Fluoride & OHI, Pharmacology, Microbiology & Immunology, Nutrition & Biochemistry, Dental Materials, Community Dental Health, Patient Assessment & Management, OSHA & Infection Control, Pediatric Dentistry & Special Needs, Medical Emergencies, and Hygiene Ethics & Jurisprudence. DENTIN’s excellent NBDHE preparation guide was developed from a concise and efficient compilation of excellent dental hygiene lecture notes, hudreds of released examination questions, and detailed summarization of dental hygiene textbooks. DENTIN's NBDHE prepares the student hygienist to answer ANY testlet presented on the NBDHE. DENTIN’s gold standard test preparation guide is the most efficient and effective aid to prepare for and pass the NBDHE. Our eBooks are powered by Adobe Content Server. Detailed instructions including recommended readers are provided during download. Cost Includes 2 licensed downloads, one for a laptop or desktop computer and one for a mobile device. Additional licenses must be purchased separately. eBook purchases are non-refundable.